Manfrotto XUME magnetic quick release adapters allow you to attach filters to any lens, instantly and in any position. This patented system is the fastest and easiest solution for those who use photo and video filters: nothing needs to be aligned, the components do not have to be moved and the system is totally safe for any photographic equipment. 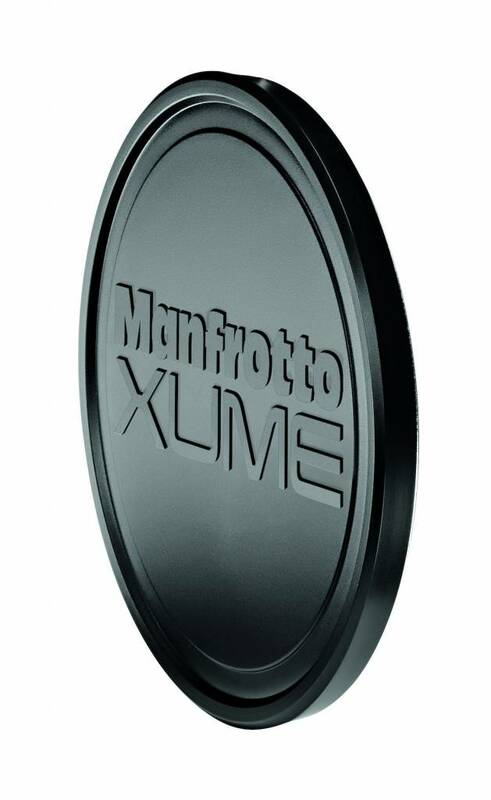 For the 72mm measurement, the Manfrotto XUME system consists of three elements, the filter holder, the lens adapter and the lens cap. It will be sufficient to place them, respectively, on the filter, the lens and the lens adapter and, thanks to the magnetic connection, they will be assembled and joined in a moment, without the need to screw or unscrew. 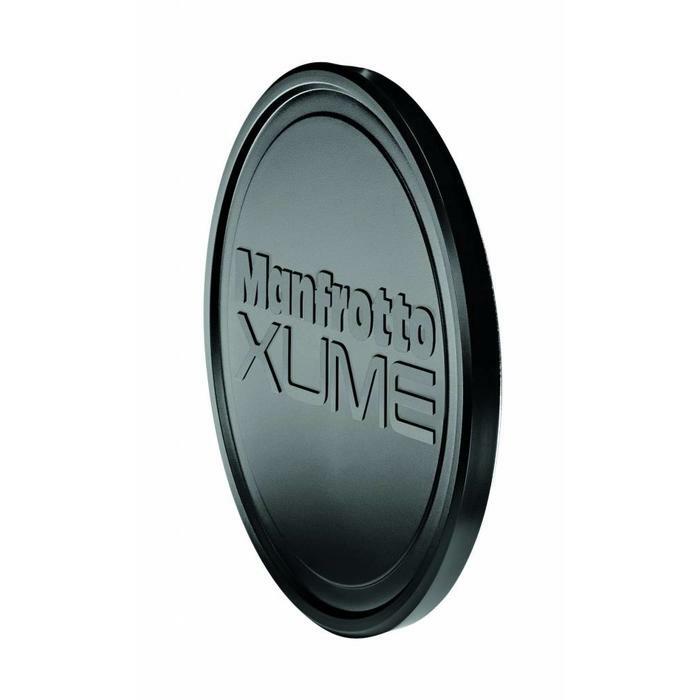 The 72mm Manfrotto XUME lens cap has a beautiful high quality finish and as soon as it is magnetically fixed to a Lens Adapter of the same size, it becomes an integral part of the photographic equipment itself. To use the lens cap, a Manfrotto XUME lens adapter of the same size is required.